Visit my Facebook page for more resources! 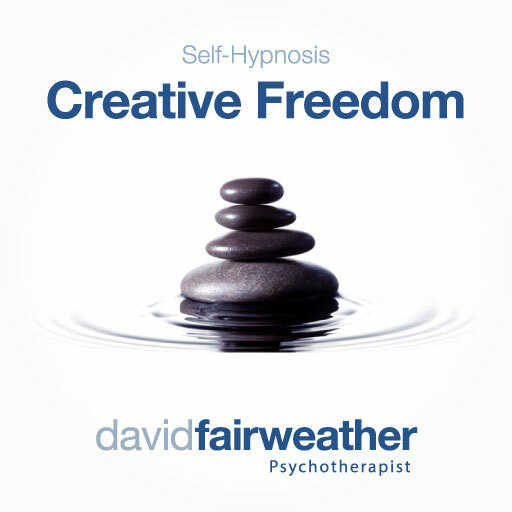 This is an example of a personal self-hypnosis resource that was commissioned by a professional musician/producer. He was looking to focus more on his own tastes in song writing rather than over-thinking their potential audience's likes and dislikes, thereby compromising his compositions. He wanted a resource that would assist him to achieve a creative head-space where the views of others could be tuned-out and removed from the creative process of song writing. There really is nothing better than finding people that enjoy what you do best, and you can do what comes best to you when you are true to your own sense of creativity - after all, isn't that the difference between real art and following a trend? Love this. It evokes a true sense of deep confidence about not just my music but other endeavors sparked by passion and creativity. Stay in touch and find out when new resources are available. Enter your details to download "Absolute Calm" and stay informed about new resources. Want me to speak at your Company? Fill out the form below and I'll get in touch. Enter your details below to get access. I'll send you a link to download the audio book as soon as the finishing touches have been completed. Send me the audio book when it's ready! Your personal info is never shared and you can unsubscribe any time. Fill out your info below and you'll receive it in your inbox. Send me the free chapter!